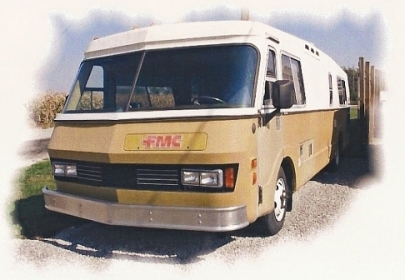 All Materials and Content Herein is the property of Motor Coach Restoration, Inc. Hosted & maintained in the e-agora(TM) Macro Market Development System. In Cooperation with the Illinois Automobile Dealers Association.